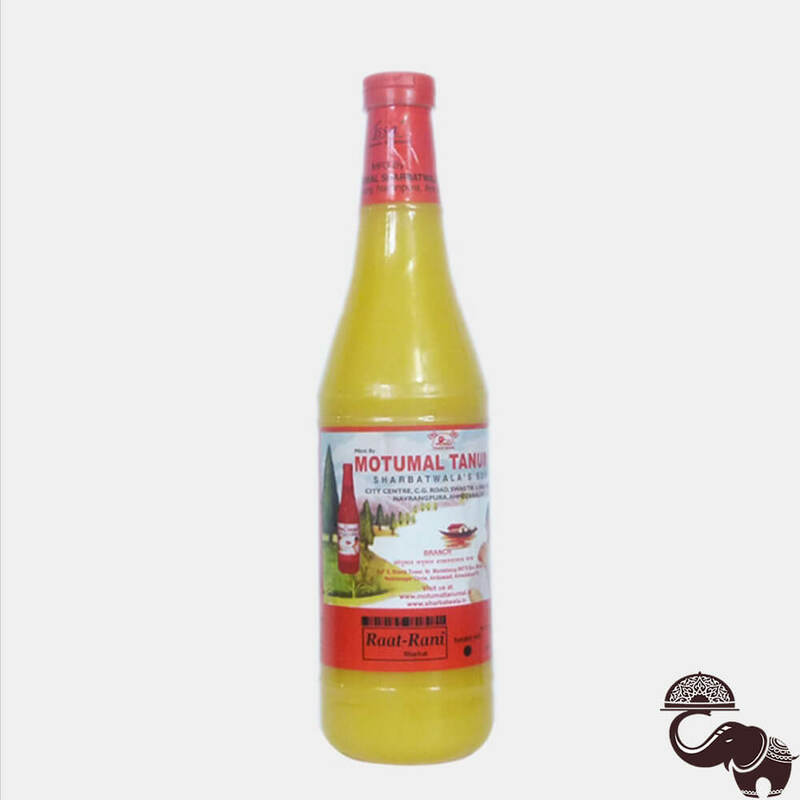 Motumal Tanumal’s Raat Rani Sharbat is a rich flavourful sharbat which can be savoured by anyone and everyone. This milk specialty sharbat tastes best when mixed in 4 parts of milk. Make it the way you like, either with chilled or hot milk. Full of wholesome nutrients and flavours, savour this sharbat whenever you feel like.